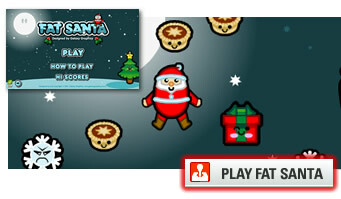 Brandable Christmas Flash Games : Galaxy Graphics Flash Games Design and License. 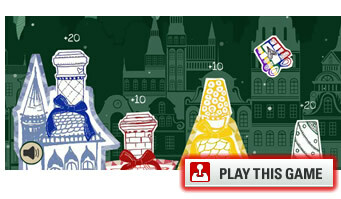 What better time than to get in touch with all your customers or clients, and send them an entertaining playable Christmas message? Christmas is a great marketing opportunity. 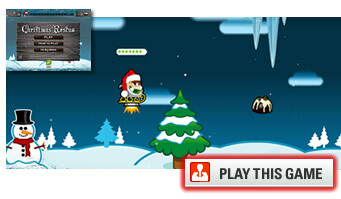 Many of the games from the Galaxy Graphics portfolio are suitable for Christmas rebranding. The 2014 Galaxy Graphics Christmas game is "Delivery Time", another all-new game not based upon a pre-existing engine. 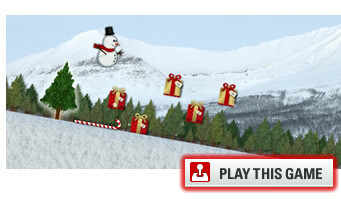 A Flash Christmas E-card is great, a Flash Christmas E-game is better!